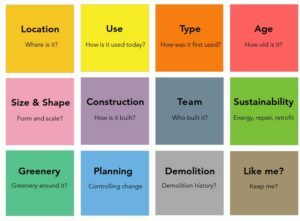 In a nutshell, the project is an open data platform, designed by University College London (UCL), to collect, collate, visualise and make accessible fifty categories of statistical data, for every building in London. 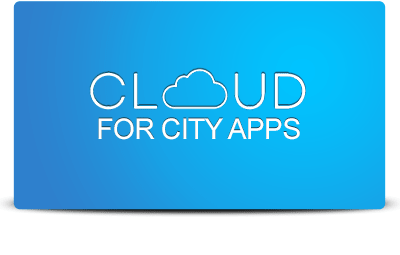 It has been developed in collaboration with Ordnance Surbey, The Greater London Authority and Historic England with the ambition to lay the groundwork for similar resources that cities can use to shape sustainable development in a collaborative way. Inspired by similar open-data crowdsourcing projects and citizen science initiatives, like Wikipedia and OpenStreetMap, “Colouring London” involves the participation of non-specialist volunteers by adding data to the web platform. According to the project’s website, the data they collect is organised in 12 types of information for every building, which are 1) location, 2) size and shape, 3) type 4) age, 5) who built it and how, 6) how it is being used. 7) whether it is protected, 8) how sustainable it is, 9) the greenery that surrounds it, 10) the history of construction and 11) demolitions, and finally 12) whether volunteers to the project like the building and feel that it contributes to the city. 12 types of data collected by CASA. Within the twelve categories there are around 50 subcategories and citizens can also make their own suggestions, which will be further considered by the research team. “Colouring London” is also designed to increase transparency in the planning system by providing instant, free access to information on London’s buildings for developers, communities and planning authorities. Moreover, it is intended to act as a visual celebration of the richness and diversity of London buildings, and of the city’s collective knowledge. 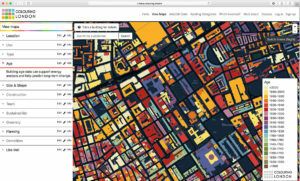 The online platform of the Colouring London project. The Centre for Advanced Spatial Analysis is an interdisciplinary research institute focusing on the science of cities, applying it to city planning, policy and architecture in the pursuit of making our cities better places to live in. It is part of The Bartlett, UCL’s Faculty of the Built Environment. Visit the Colouring London platform here. Find out more about CASA here.